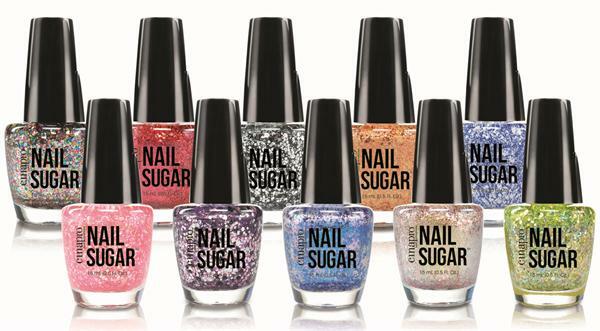 For a reminder of childhood sugar and spice and everything nice, CinaPro introduces Nail Sugar. Meant to appeal to the girly girl in us all, these 10 polishes were created using different sized micas and glitters. Each bottle also includes an LED spotlight so users can get right up to the cuticle for an even better application. For more information, visit CinaPro.